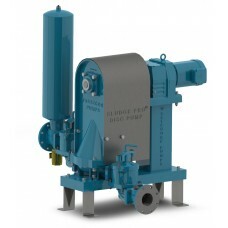 Municipal wastewater pumping can take many forms depending on if the facility relies on gravity flow or pumping equipment to act as an intermediary. 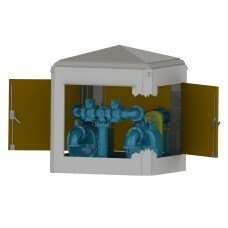 Such systems are typically called sewage lift stations or just lift stations. 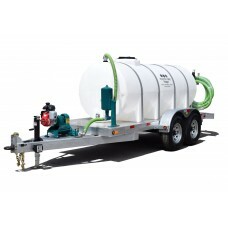 It also depends on where the wastewater is coming from such as household toilets/sewer system, stormwater drains or commercial wastewater. Some wastewater treatment facilities have intake pumping stations to transfer the raw wastewater and pump it through grinders or screens. 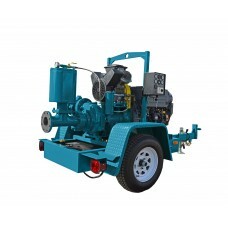 In warm and cold climates the pumping equipment requirements may be different. 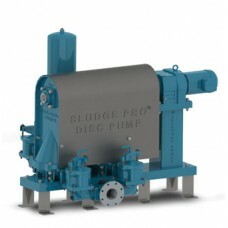 For example in colder climates spring run-off can include grit from salt or sand and the pumps you select will have to have materials of construction that are designed to pump through these conditions with minimal wear to components. The modern reality of municipal wastewater pumping is the presence of organic solids, sanitary wipes, plastics and other objects. 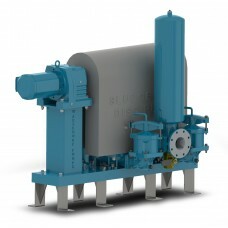 This requires a municipal wastewater treatment operator and local consulting engineers to think seriously about the pumping equipment being installed. 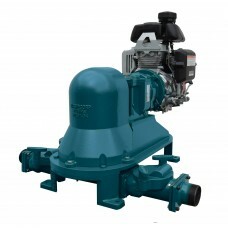 Wastecorp offers several non-clog pump products to pump tough media with minimal annual maintenance requirements. 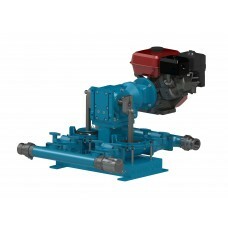 Wastecorp is a manufacturer of primary sludge pumps for municipal wastewater treatment plants. 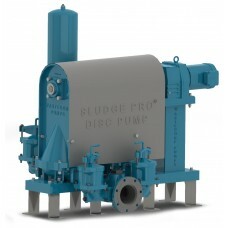 Our range of products include plunger pumps, double disc pumps, self priming centrifugal pumps and diaphragm pumps. 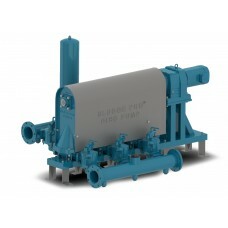 Wastecorp is an ISO 9001 certified sewage bypass pump manufacturer. 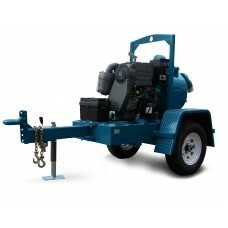 We specialize in wet prime, dry prime pumps, mobile double disc pumps, mobile plunger pumps and diaphragm pumps. 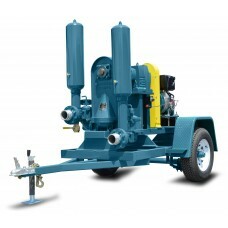 Wastecorp is a manufacturer of sludge pumps with a 30 year track record and ISO 9001 certification. 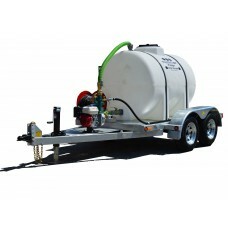 Wastecorp is a manufacturer and supplier of stormwater and flooding pumps for government and industry. A wide variety of options are available. 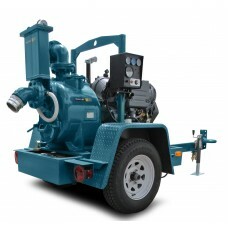 Wastecorp is a manufacturer of sewage, sludge pumps and waste water pumps for wastewater treatment facilities (WWTP).